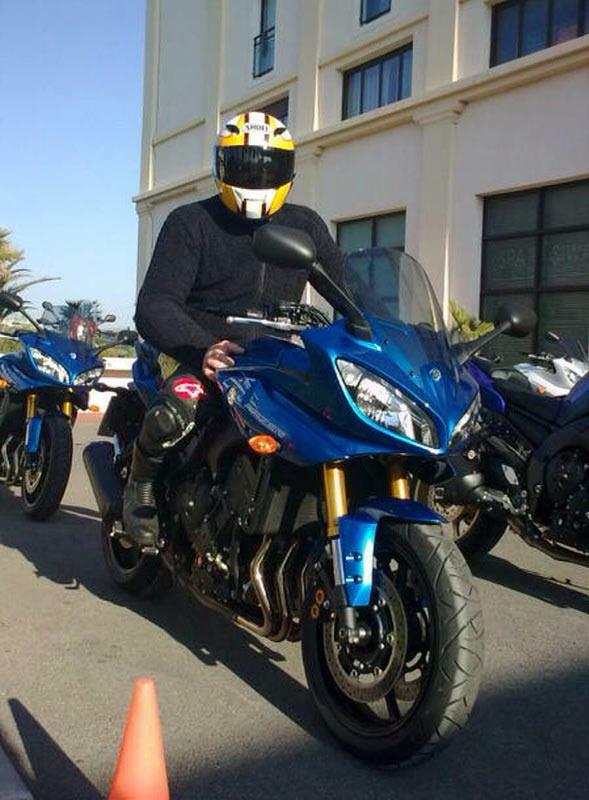 MCN's chief road tester Trevor Franklin has just finished riding the new Yamaha FZ8 and FZ8 Fazer at the launch in Marseille, France. So far Trevor has this to say about the two machines. 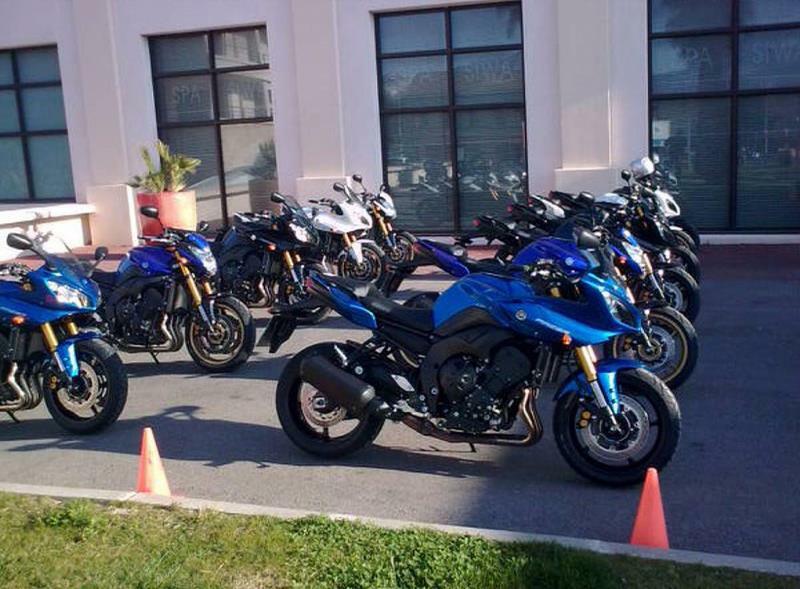 “On specification, it looks like the FZ8 range is lost between the FZ1 1000 and the FZ6, but surprisingly, it has its own character. 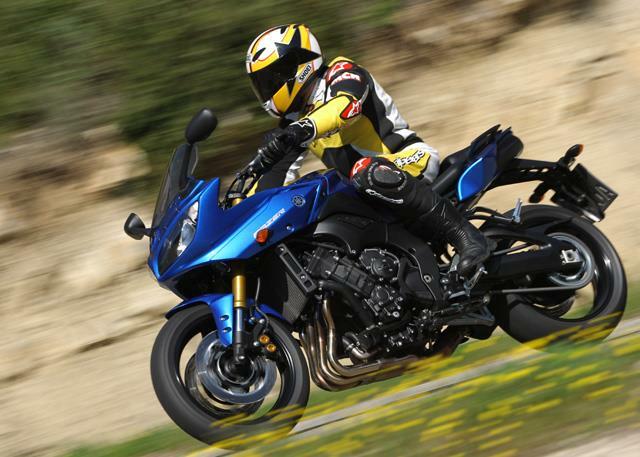 "The inline-four engine has a fair dollop of mid-range grunt with a surging top end. So far in the mountains around Marseilles the chassis is proving to be quite nimble with half decent suspension - not bad considering only the rear shock is adjustable for preload. Trevor will report back later on with some more miles under the Bridgestone tyres.